We understand that you require a vehicle to meet your specific business needs, that’s why the Ready to Run converted vehicle range has been introduced. 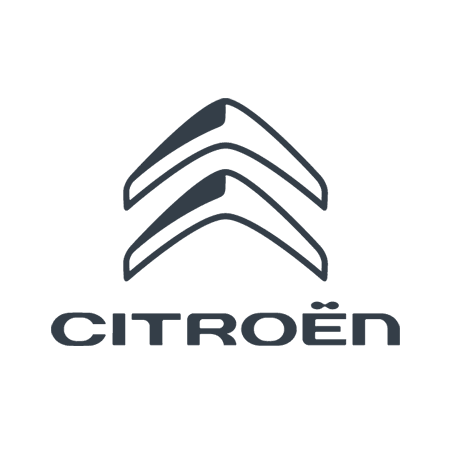 Among one of the first LCV manufacturers to offer ready-bodied conversions within this pioneering programme, Citroën have added an array of robust and reliable models to the Ready to Run line-up. Around a quarter of customers purchasing light commercial vehicles require specialist variations to cater for their individual needs, Citroën conversions include Tipper, Dropside and Luton, all of which are available from our specialist Business Teams in Norwich and King's Lynn. Due to the complexity of most converted vehicles we recommend that you call and speak to a member of our specialist business team in Norwich or King's Lynn or visit the showroom in person. If out of hours use our Live Chat facility. A commercial vehicle with an open platform and fold down side panels. Chassis fitted with a large enclosed box on the back with the cargo area extending over the cab. A commercial vehicle with an open platform that can be raised at the cab end. Chassis fitted with a large enclosed box on the back, with the cargo area of the box not overreaching the bulkhead. Low floor Luton offers a lower load floor height than rear-wheel drive vans, making it easier to load and unload. Similar to Box Body Vans, except the sides open like curtains enabling side and rear access.